Albertans are a proud bunch and they have every right to be. 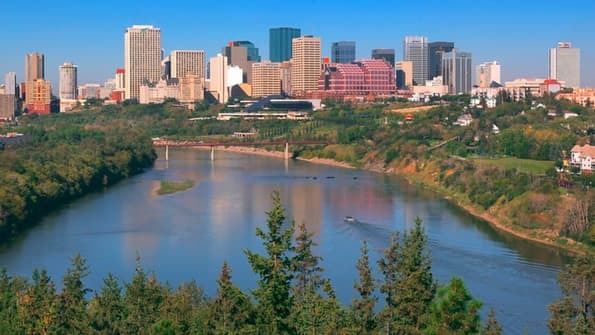 Alberta is arguably the most diverse province in Canada, offering everything between mountains and plains, cities and small towns, lakes and badlands. If you’re an outdoor enthusiast, there is no better province to explore in any season. But what if you only had one weekend, your car and your Expedia mobile app? What would be the best road trip in Alberta? 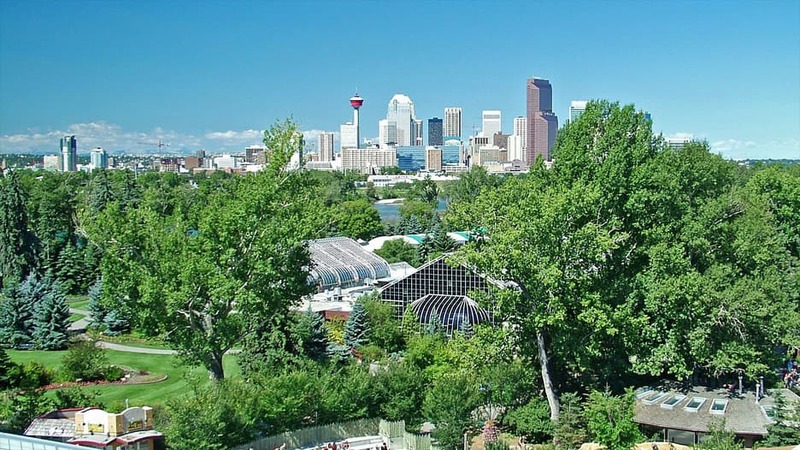 Let’s begin in Calgary — a young and vibrant city that has a bursting foodie and arts scene. And if you are visiting in early July, the world-famous Calgary Stampede (the greatest outdoor show on earth) is a wild ride for the whole family. However, if you miss the dates for the Stampede there is still plenty to see and do from music festivals to major sporting events (namely NHL hockey or CFL football). In order to keep the city vibe and take advantage of your road tunes, traveling north to Edmonton is a short three hour drive on Highway 2. While traveling you’ll watch the foothills in the south fade in the rear view and head into the mature-treed freshness of the northern part of the province. Use your Expedia mobile app to book a stay on Whyte Ave to take advantage of the eclectic shopping, or else plant yourself near the Northern Saskatchewan river to take in the best views of the city. Stretch your legs with a long walk along the banks – the River Valley park is the largest urban park in Canada with more than 160 kms of maintained pathways. Alright, enough of the city life. Your next day means more driving, but this time you can travel into Alberta’s heralded, rugged wilderness. Heading directly west on the Yellowhead Trail (Highway 16), you’ll reach Jasper National Park in just under four hours. 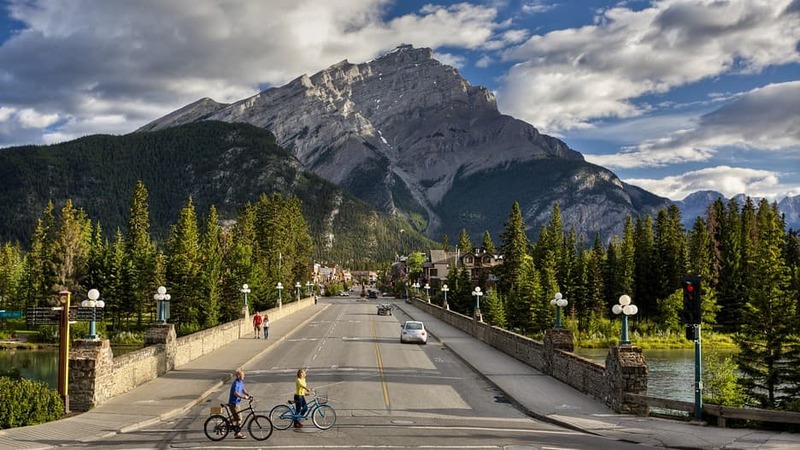 By then, you’ll be ready to take to the mountains and there are hundreds of kilometres of mountain trails to choose from, or you can even just stroll through the town of Jasper itself. 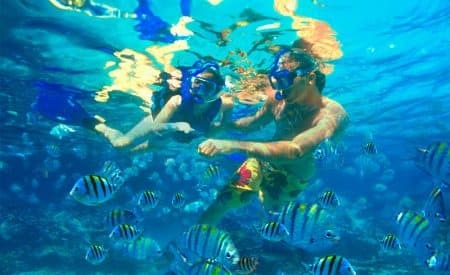 Accommodations can be made to suit any fancy from back-country camping to luxurious hotels and spas. Also not to be missed is Banff, and it is another 4 hr. 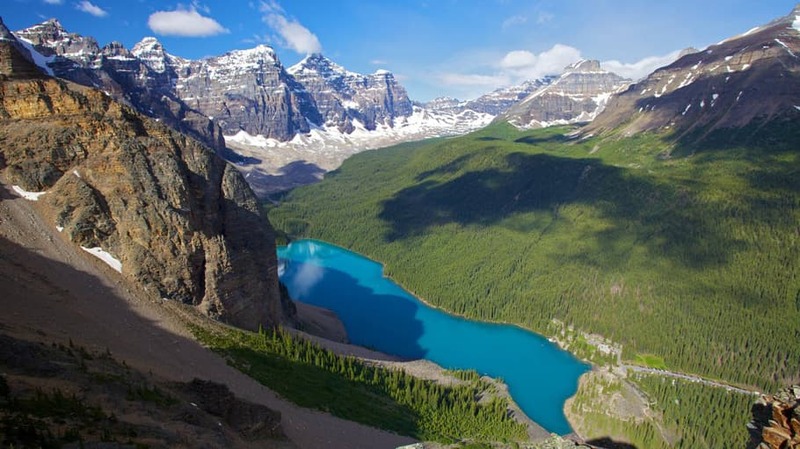 trip south via the Icefields Parkway (Highway 93), touted as one of the most scenic stretches of highway in the world, driving right through the largest ice field in the Rocky Mountains. If you’ve got the time, you can stop and take a guided snow coach (bus) right up to see the eight major glaciers of the icefield. If ice isn’t your thing, then taking Highway 11 (south of Jasper, and heading west) to the Cowboy Trail (Highway 22) is another beautiful drive on your way back to Calgary. The scenery looks like it’s straight out of the Old West with sprawling ranch lands and foothills. Continuing through to Bragg Creek you can stop and treat yourself at some excellent bakeries and restaurants, and then walk it off on the Elbow Falls trail. There are several bed and breakfast accommodations to choose from in and around Bragg Creek for your last night of the road trip. One evening in Kananaskis Country will definitely make you want to visit again. Your trip back to Calgary from Bragg Creek is under an hour so there is no rush to get back on the road. 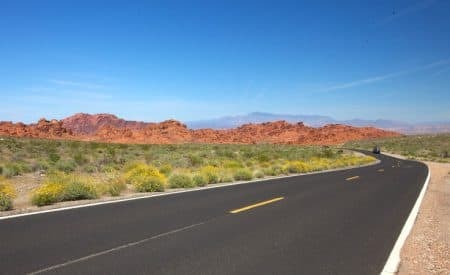 With tired feet and a head full of sights it may be difficult to return back to reality, but your consolation lies in the easy planning of such a whirlwind trip with your car and your Expedia Mobile App. Where will your next road trip be?